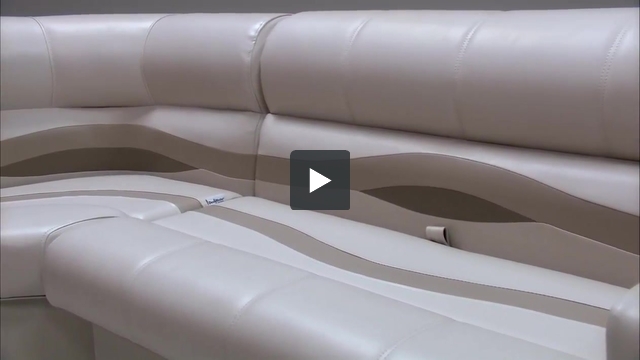 These pontoon boat seats make up our Premium PG1553 pontoon furniture set. How much do all these pieces weigh? 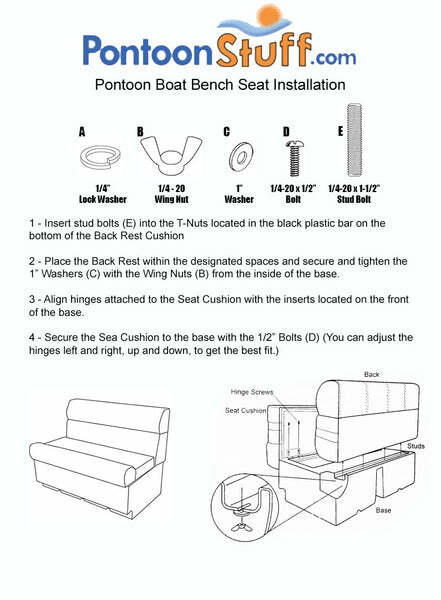 This Pontoon Boat Seat Package (PG1553) weighs a total of 568 lbs. This includes all Pontoon Cushions as well as the Plastic Bases. Yes shipping is free on all pontoon boat parts, bimini tops and pontoon seats as long as the order is over $50. What captains chair comes with this group if not the one pictured. I have included a link to the pontoon captain's seat that comes with this package. Yes, we have storage in all of our Pontoon Boat Seats. You can move these seats to fit anywhere on the pontoon that they will fit into. What length of boat does this fit? This package can fit most boats that have the available space. We are not boat specific. Plus, this fits many different lengths.